Let Imagi-Motive assist you in Building your Food Truck Business. From design to finished product to future upgrades Imagi-Motive will be there. In brief, because we care about you being successful in the Food Truck Business. Choosing the right manufacturer to build your dream food truck or trailer business can be daunting. What you are looking for is a manufacturer that you can trust, Imagi-Motive is that manufacturer. Not just to finish the build on time and on budget, but someone that will be there for you if something goes wrong; that someone is Imagi-Motive. Imagi-Motive has 9 years of experience producing some of the most cleverly designed vehicles and trailers on the road today. 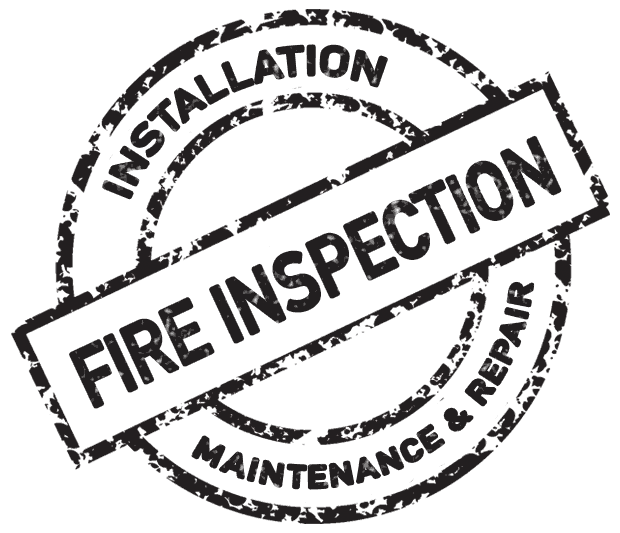 We use that experience, along with our network of vendors, to create turnaround times unheard of in this industry. There is nothing more important than producing quality, lasting vehicles within the time-frame and budget provided; and that is why Imagi-Motive, and our reputation, are growing so quickly. 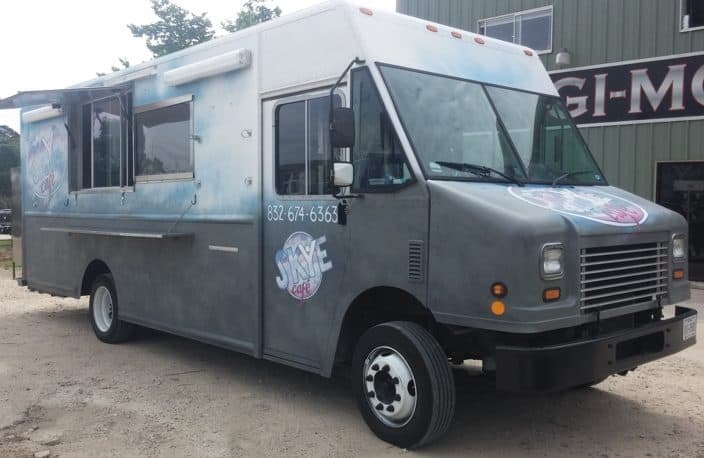 Refurbish a used truck or trailer, or starting with a new vehicle; Imagi-Motive is equipped to engineer and fabricate any mobile food unit. Our engineers are some of the best, outside-of-the-box thinkers we could find. There is literally nothing outside of our capabilities, try us! 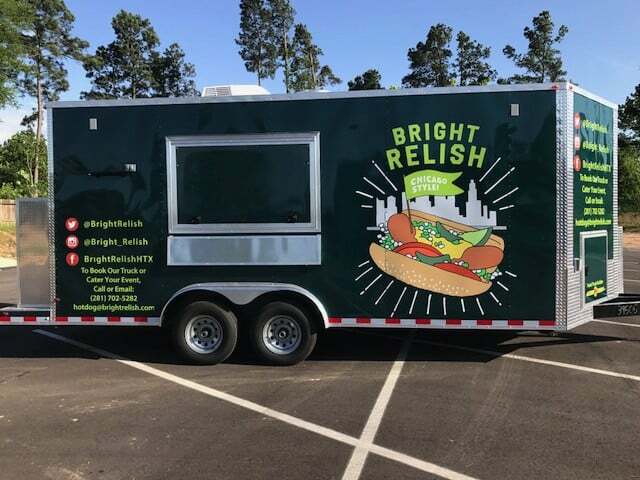 We are experts in the field of food truck regulations, from Texas to California to New York, and we build all of our food trucks to the most stringent of standards. 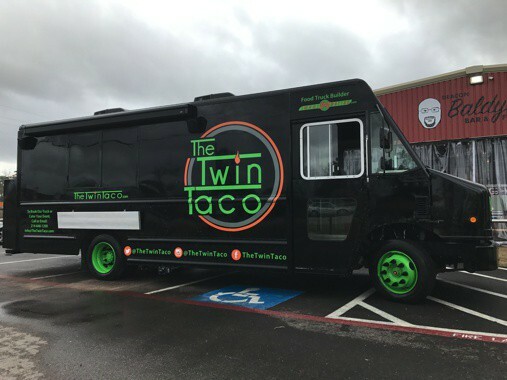 This means that you can start a nation-wide food truck empire, and all of your food trucks are built to meet the varied standards found across the country. Your food truck business relies on valuable equipment that would be devastating if lost in a fire. Many food truck owners install a fire suppression system to protect their equipment in case of a fire emergency. However, installing a fire suppression system is only the first step. You also need proper fire suppression system maintenance and inspection. This insures your suppression system is always working in case an unexpected fire occurs, saving your valuable equipment from being destroyed. No matter the size of your food truck, installing and maintaining a fire suppression system is a must to protect your employees and valuable equipment. Fire suppression systems are designed to protect your most essential property without damaging even the most sensitive equipment during a fire emergency. Once a fire suppression system is installed in your food truck, proper regular inspections and maintenance of your fire suppression system is necessary. Without routine testing, maintenance or inspection of your fire suppression systems, you risk losing your food truck’s equipment, critical assets and even your business altogether. On top of design and construction, Imagi-Motive offers extended food truck servicing options. We are a one-stop shop for all of your vehicle's repair and maintenance needs. It is our primary goal to give you everything you need to have a successful business, and to guarantee your satisfaction with all of our work. Not only will we help you build your dream project, but we’ll help you with any maintenance along the way. Visit the Extended Services page to see all of the options. Talk with our engineers to get the ideas flowing.